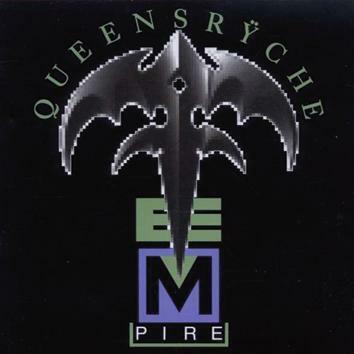 Queensrÿche - "Empire - 20th Anniversary Edition"
Queensrÿche has partnered with Capitol/EMI for the September 14 release of an expanded 20th Anniversary Edition of the band’s triple platinum-certified breakout album, Empire. The new 2CD and digital packages both include the remastered album, featuring six hit singles, including the #1 smash “Silent Lucidity,” as well as 13 bonus tracks, among them 10 previously unreleased live performances recorded in 1990 at London’s Hammersmith Odeon. The 2CD package is presented in a lift-top box with five postcards, a fold-out poster and a booklet featuring rare photos from the band’s personal archive. Since forming in Bellevue, Washington in 1981, Queensrÿche has sold more than 30 millions records around the world.